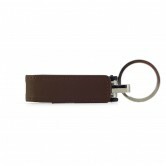 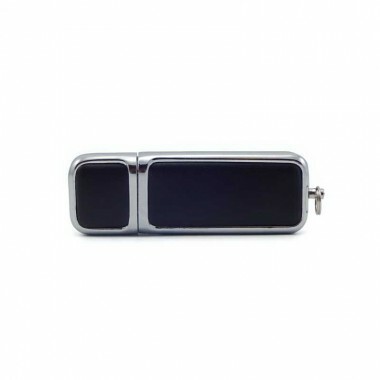 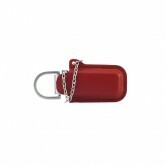 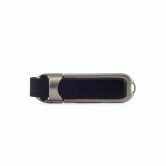 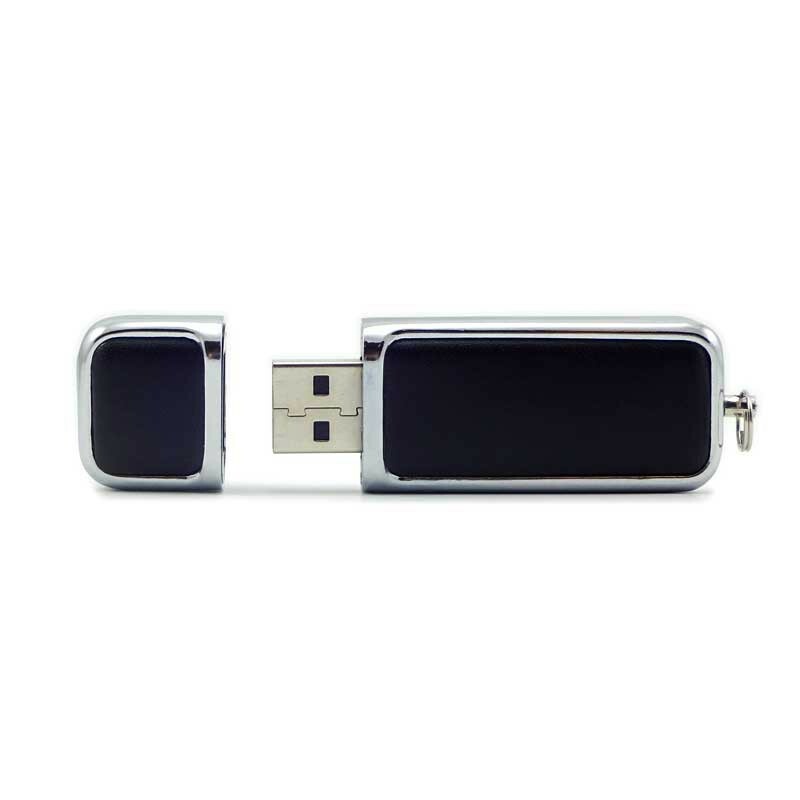 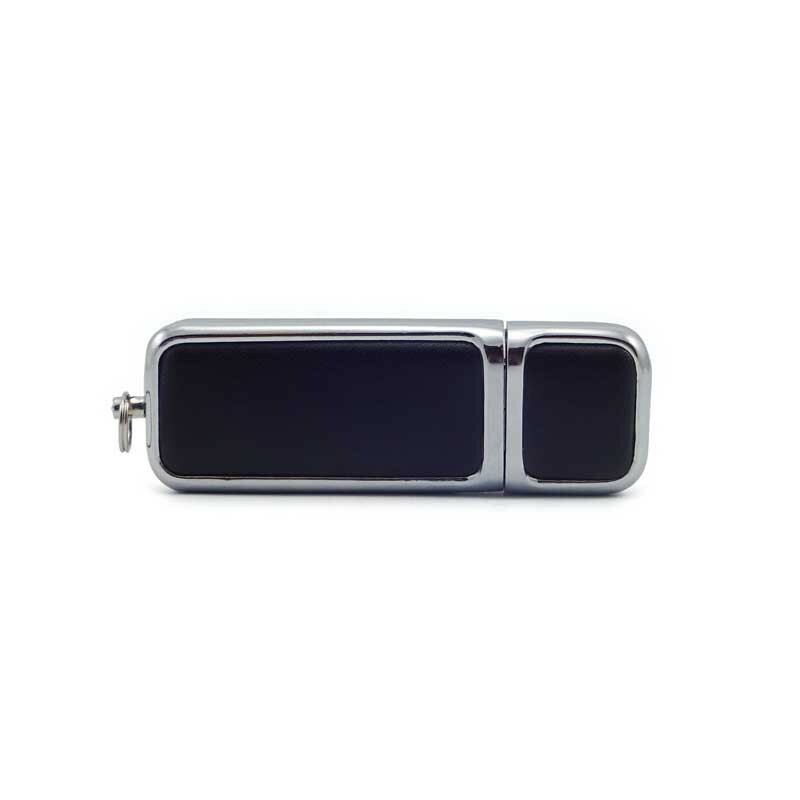 USB drive in metal and PU leather. 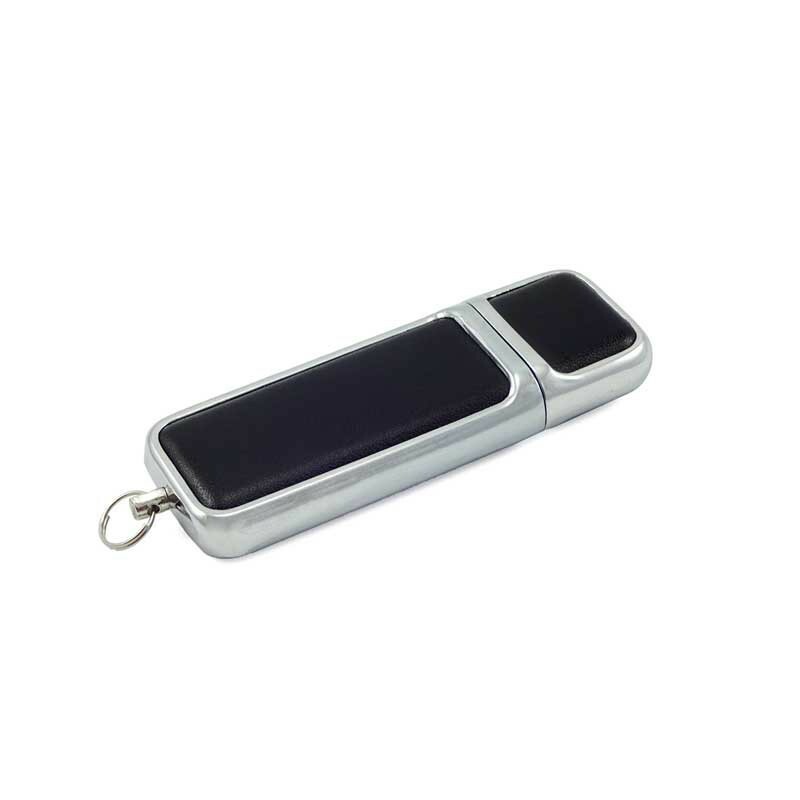 We can laser engrave your logo within 24H. 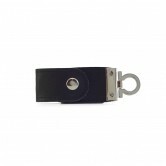 It is also possible to print it within 48 to 72H depending on the number of color.